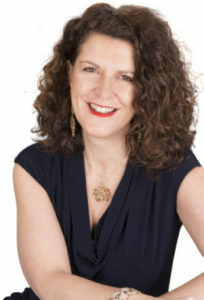 As well as an accredited and certified relationship coach, having trained with one of the most successful and amazing relationship coaches in the US, Rori Raye, I’m also a trained career and corporate coach with the UK Coaching Academy. My passion is helping women find the love they are looking for, that they know they deserve and that has been alluding them for whatever reason. That means I work with many single women from all ages and all parts of the world. When I was single I struggled writing a profile that reflected who I am, was impressive but not big-headed and was natural and engaging. That's what led me to create this service. As part of my coaching I have had plenty of experience in reviewing my single client's online profiles and photos. For this service I wanted to bring on board a professional, gifted profile writer who understood about feminine energy and how men and women are different in how they communicate and in what attracts them. 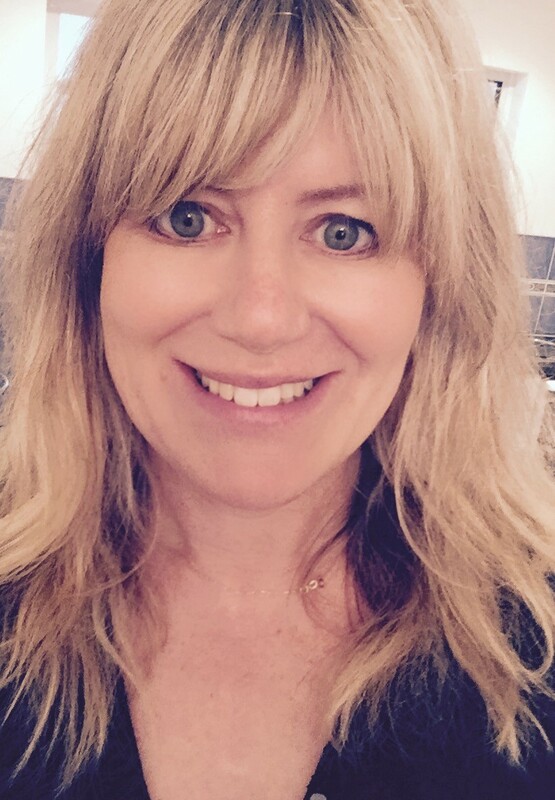 I waited until I found just the right profile writer and I'm delighted to introduce Jenny. She's an amazing, genius writer, who writes fantastic dating profiles that connect directly to a man's head and heart. Hello! I’m Jenny and I’d love to write your online dating profile. I have worked in publishing for over a decade as both publicity director and editor with two major multi-national companies, so I have a strong writing and marketing background and I know what works. Today, I am a freelance writer and editor and I just love what I do. 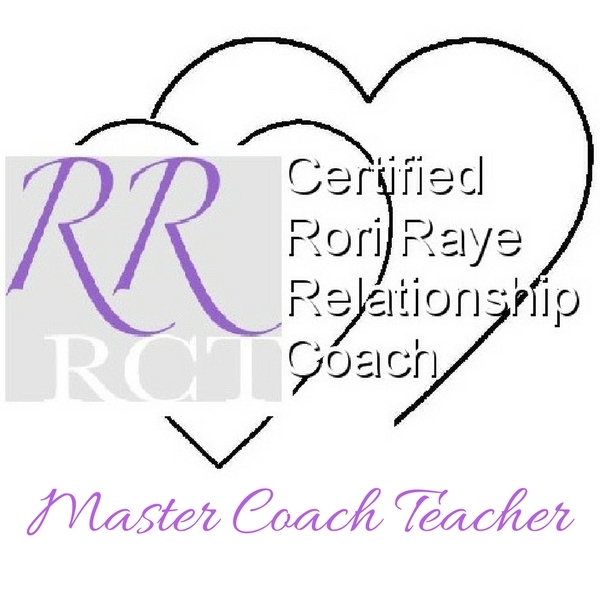 I am very familiar with both Rori Raye and Michelle Manley’s approach to relationship coaching and know this stuff works like magic. It will work like magic for you too. If I can help you write a profile that not only delights you but also feels completely and utterly YOU, then it’s going to feel so easy and fun for you to put it online. I love what I do. I believe in every one of my clients and their ability to achieve whatever they desire.